One Dental Place is here to cater to your family's dental needs. From preventive dentistry to cosmetic dentisty (laminates, veneers, all porcelain crown), this is one place where all members of the family can have dental treatment. One visit root canal, dentures, bridges, crowns,implants, surgical and non surgical extractions are also offered. 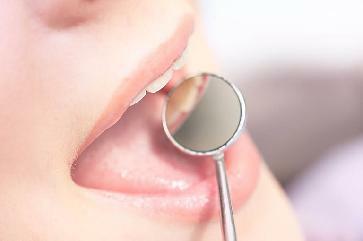 For the nervous patient, we offer oral sedation. Our office is equipped with digital xrays that reduces your exposure to radiation. Intra oral camera are utilize for patient education. Advance sterilization process for your safety, child friendly treatment room and dedicated staff to help you. To keep up with fast changing technology, we have added laser technology to our office, Carestream 3D intraoral scanner (3D printing concept) and Clear Aligners to straighten out and close spaces to improve your smile.